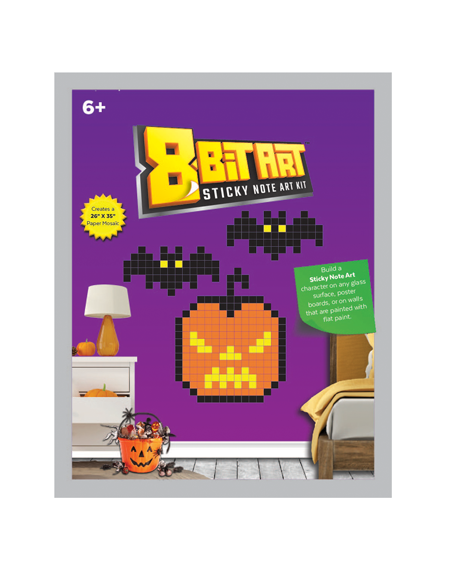 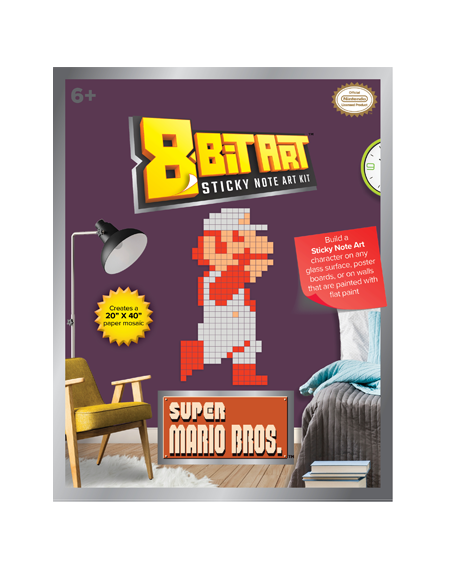 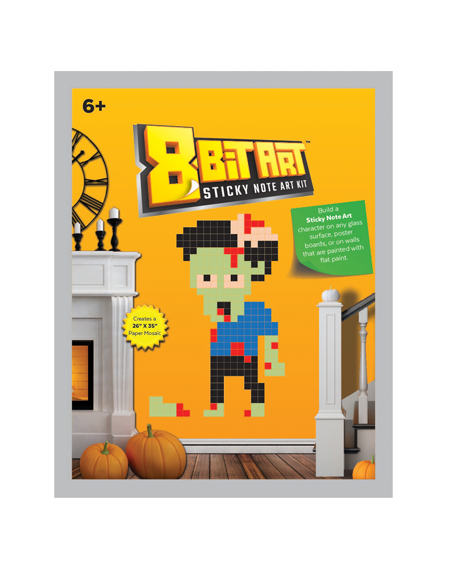 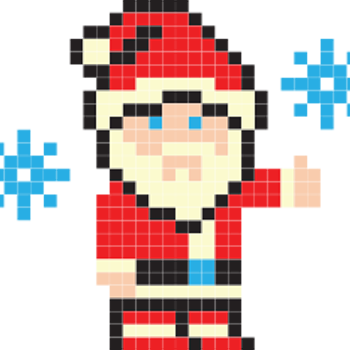 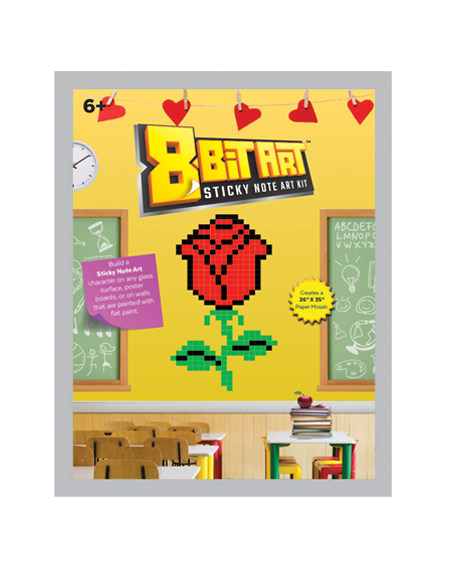 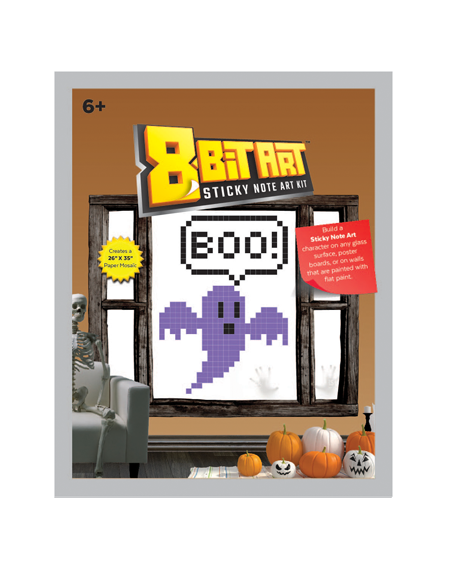 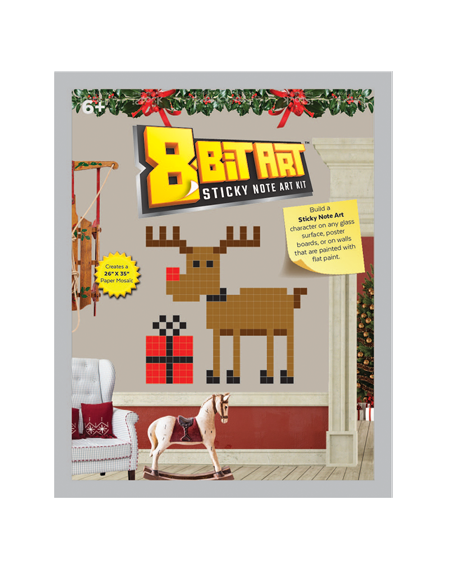 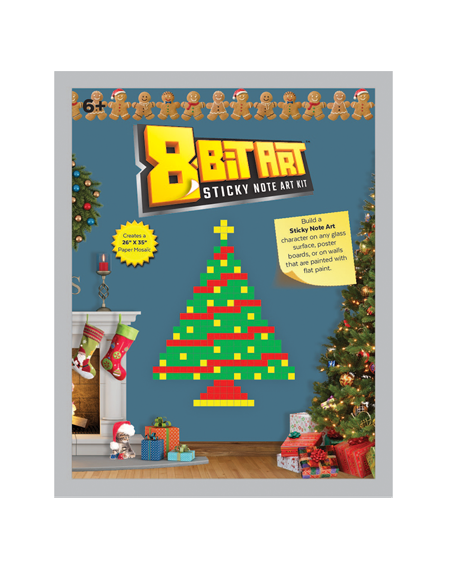 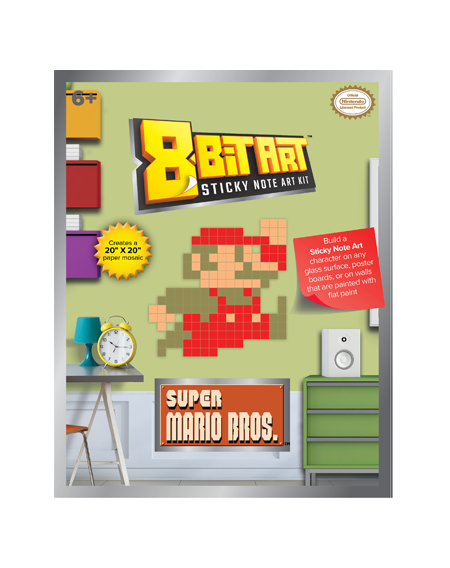 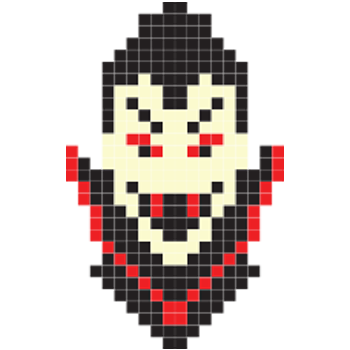 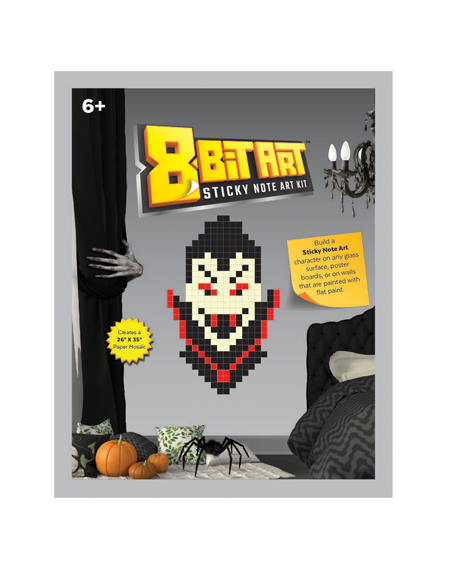 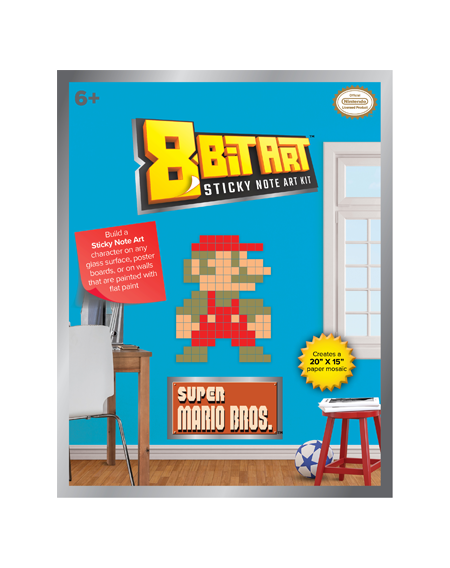 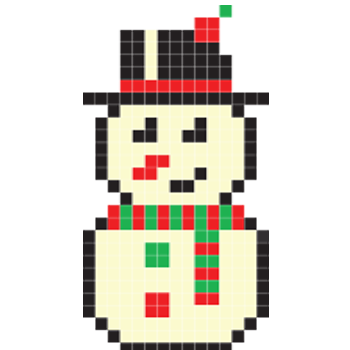 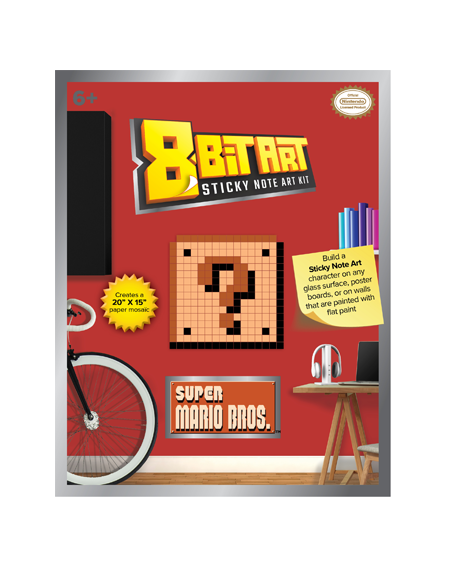 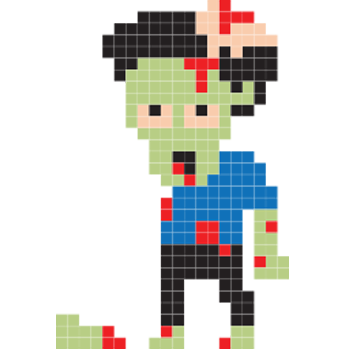 NEW 8-Bit Art kits are fun and an exciting way to create cool images and licensed characters on any flat surface. 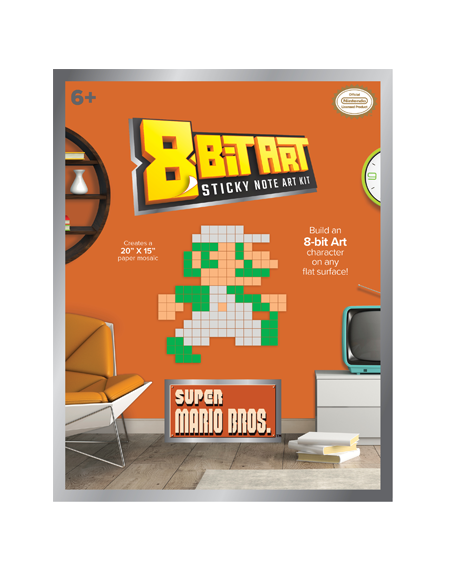 With a retro 8-Bit style, each kit comes with custom sticky paper notes for you to build a perfect mosaic design of your favorite character. 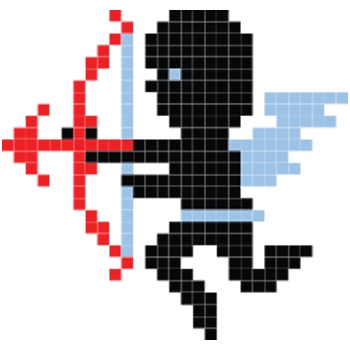 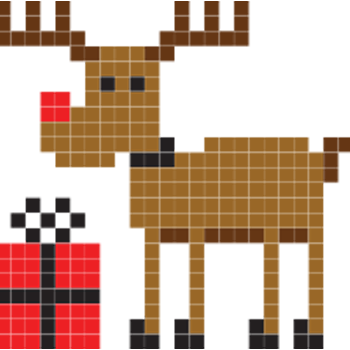 We’d love to hear from retailers interested in carrying our line. 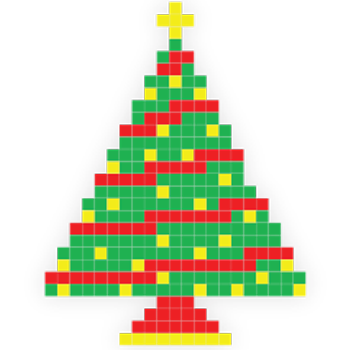 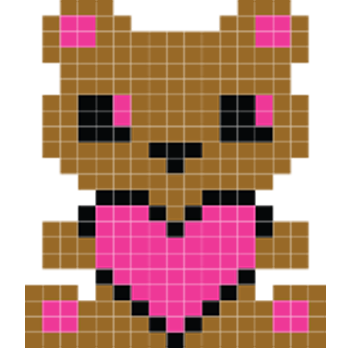 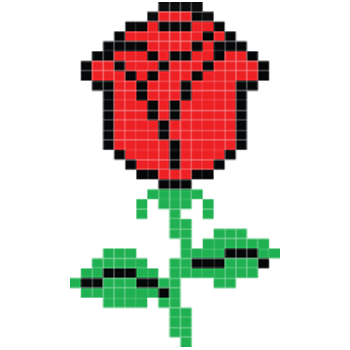 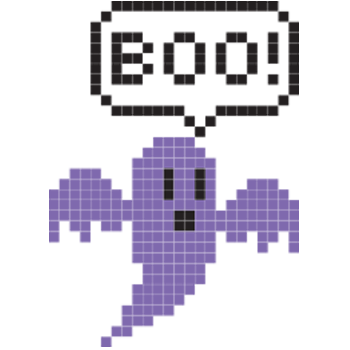 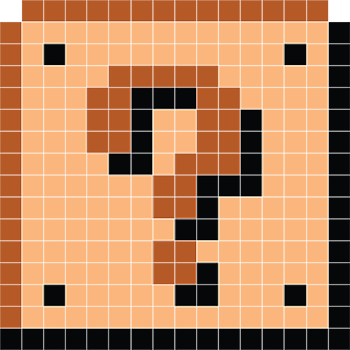 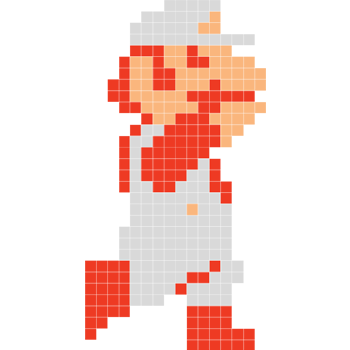 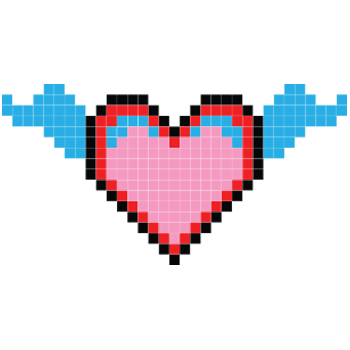 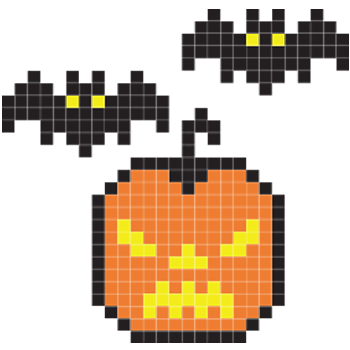 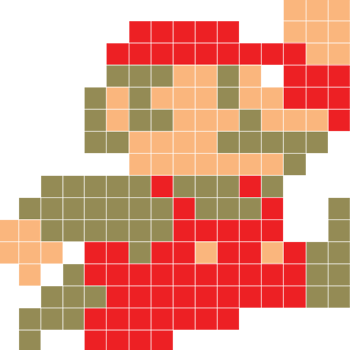 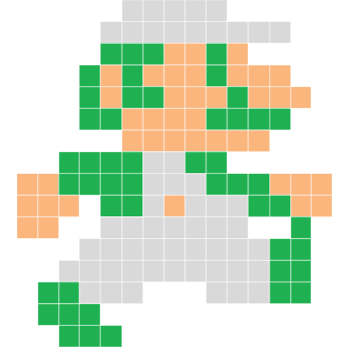 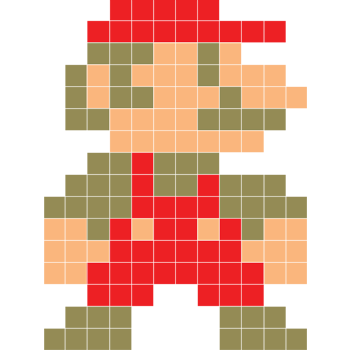 8 Bit Art Copyright © 2017.